It is my favorite time of year in this area. 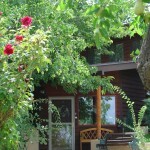 The days are superb, the nights cool and stargazing is still magnificent from the Flying Eagle Country B&B. The trees are just hinting at turning colors, but still shading us from the daytime sun. 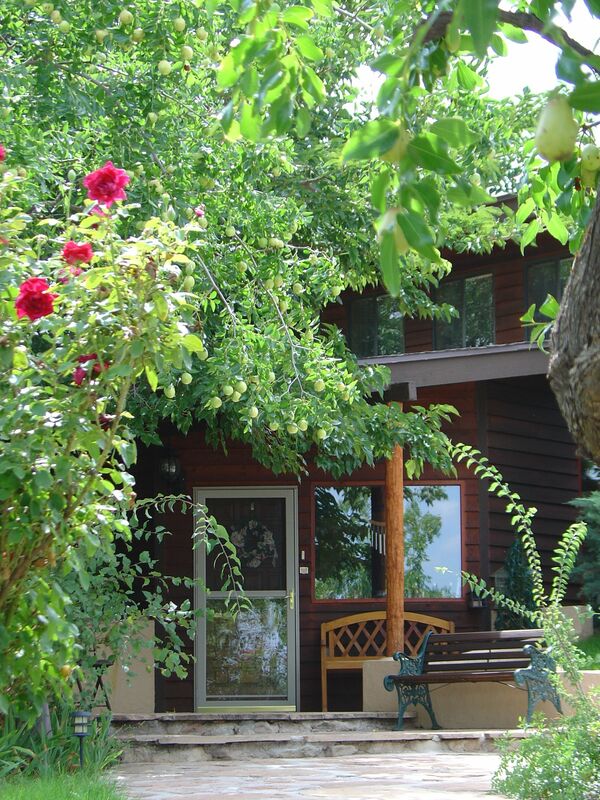 It is a wonderful time to hike, visit the wineries, eat at our excellent local restaurants in Oldtown Cottonwood (6 minutes from here.) Jerome and Clarkdale are preparing for Halloween, and it is the best time to visit Jerome, which is about 12 minutes from our B&B. 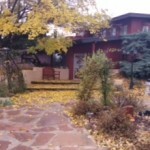 The Verde Canyon Railroad (10 minutes from us) will host OKTOBERFEST — check out their website. And of course, October 10th through the 12th is the 58th ANNUAL FORT VERDE DAYS. Lots of local history all around us. 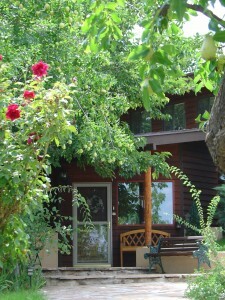 Hope you will visit and make the Flying Eagle Country B&B your hub and home away from home. 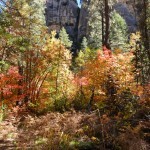 We left the Flying Eagle Bed & Breakfast yesterday morning and went for a great hike on the West Fork Trail in Oak Creek Canyon just outside Sedona and captured great photos of the leaves changing! 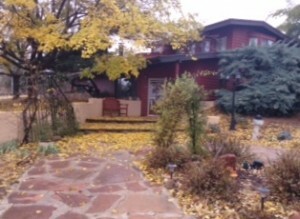 Come visit the area soon while the tree leaves are bursting in yellow, orange & red!